Apple has increased the number of Apple TV Developer Kits available for registered developers who missed out on them a month ago. In an email sent by the Apple Developer Relations, app developers who have missed out last month can now avail Apple TV test kits for $1 and will be available to order through October 9. It will then be shipped in one to three business days. This was done by Apple to due to “overwhelming demand” by developers who are likely trying to create new applications for the all-new Apple TV which is slated to be released this month. Third-party applications will play a major role in the Apple TV, considering that it will have its own dedicated App Store. Obviously, Apple hopes this will cause developers to create new software for the device. It is worth noting that the Apple TV can now support games – this could be considered as Apple’s first foray into the gaming industry – even in if Apple has placed gaming on the back seat of its priorities. The new Apple TV will sport a new operating system, which Apple calls tvOS, and some powerful specs – an A8 processor, in fact, which is used on the iPhone 6 and iPhone 6 Plus. The Apple TV will also come packed with 2 GB of RAM. The new platform also supports full-fledged Siri functions. The device also comes with a Siri Remote, a Bluetooth accessory which communicates with the Apple TV. It is glass-covered, comes with a touch pad, and motion sensors. Apart from being the remote, it will likely be the device’s game controller. Apple TV will also support 3rd party game controllers. The fourth-gen Apple TV comes in several variants: the starting price of the entry model is at $149 for the entry 32 GB model while the 64 GB variant will be at $199. 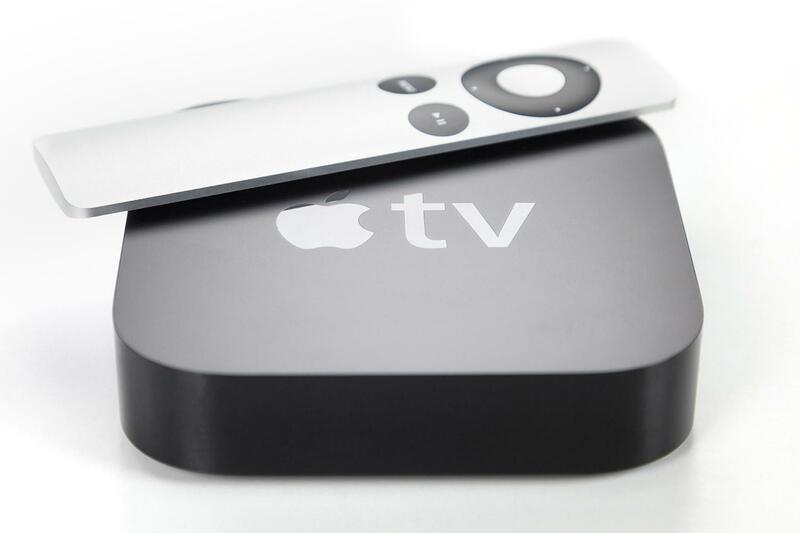 The Apple TV3 will still be available, but will be devoid of the new tvOS.